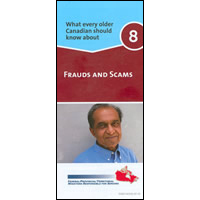 Number 9 is a new addition, and is a booklet rather than a pamphlet like the other 8. 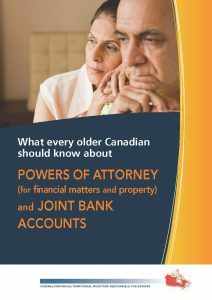 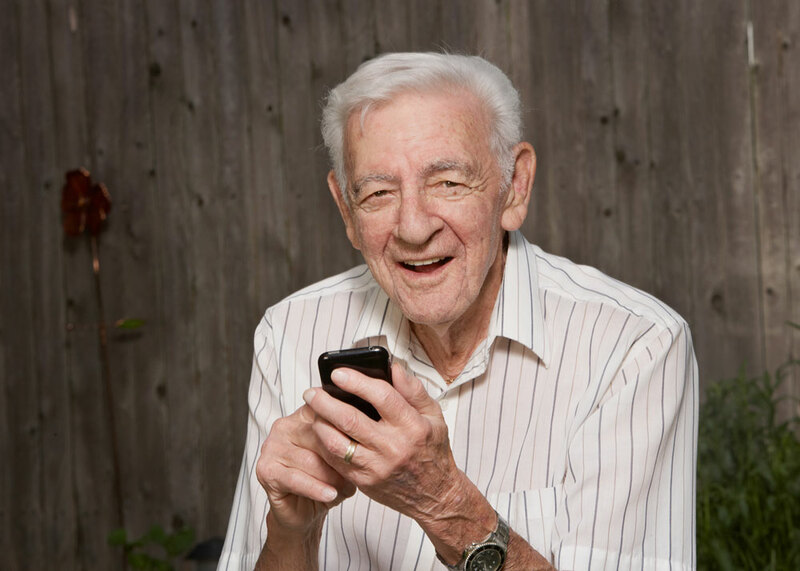 Powers of attorney and joint bank accounts are two tools which are often used for managing financial affairs. 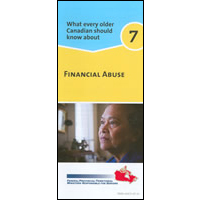 But they can be a ‘double-edged sword’ – in other words, they can be as much of a danger as they are a help. 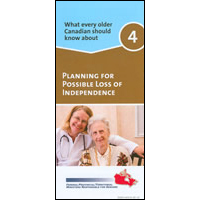 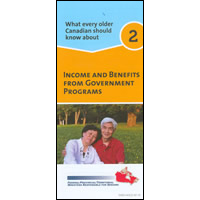 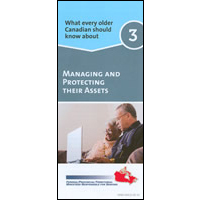 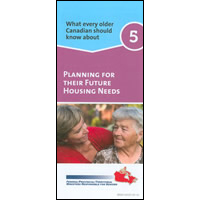 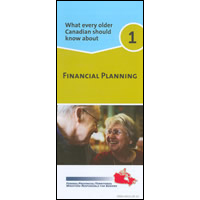 This booklet discusses the various risks and advantages of each. 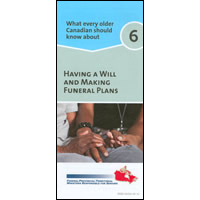 As well as the booklet, this information is also available online here.